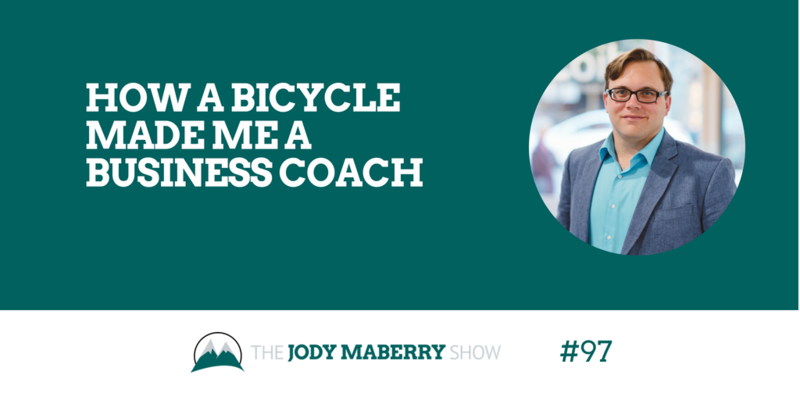 My time as a bike patrol instructor for the International Police Mountain Bike Association is what eventually led to me becoming a business coach. Over 5 years, I taught bike patrol classes to park rangers and other law enforcement officers. Often, I would have to coach individuals to help them learn the proper skills. Being involved in someone else’s success was rewarding. The skills I learned coaching law enforcement officers helped me coach people in podcasting, brand building, and business.